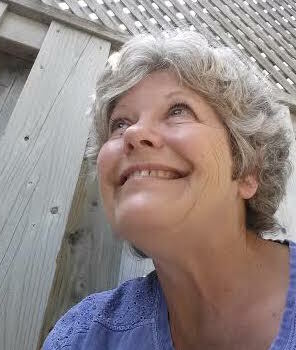 A member of KWSA since 2014, Anne has served as Treasurer and President. She has been drawing for many years but more regularly and seriously since retirement. Through acrylic and watercolour painting workshops and regular drawing classes she continues to work on technique and skill. Her work tends to be representational with a focus on nature. Anne joined Odyssey Art Centres in 2017 as a Cruise Art Instructor and is also a member of the executive for the Central Ontario Art Association.